Hello Glamberts! I just came across this 2012 live Tokyo Trespassing promo performance on YouTube for the first time, clicked Play and was mesmerized. While we’re waiting oh so patiently for Adam to record his next album and return to his solo career, please enjoy! 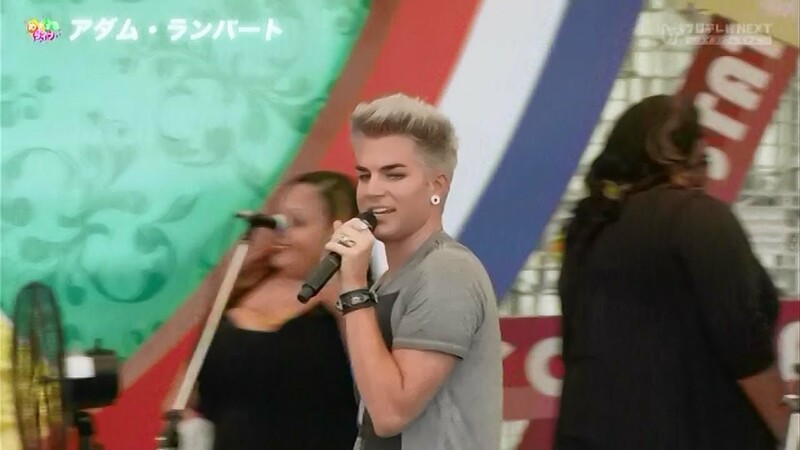 I love that time he’s blond ? Adam is great talent. Thanks for these updates. It’s easy to get transfixed by his singing!